My opinion is, that if Swedish event organisers were brought in for UMF Poland, that would probably be because there were no specialist event organisers locally (i.e. in Poland). 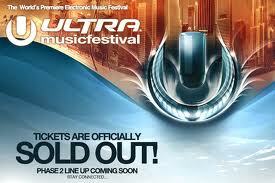 I feel sure that, if the organisers of UMF Poland were from Sweden, they were unsuccessful because of local failures. When I wrote on this blog about my fear that Poland cannot handle international event clients because of the lack of trained event specialists (Profesjonalnie, 11 October), Kacper commented about the sudden cancellation of UMF Poland. Yes; the Ultra Music Festival’s inaugural event in Warsaw was shockingly cancelled just one week before it was due to happen, in June this year. The reason for the cancellation “seems to be down to the Polish promoters not fulfilling their end of the deal”. This is exactly what I was afraid of. 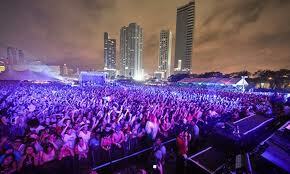 Now, it is unlikely that the organisers of the hugely successful global UMF event will ever return to Poland. The risk would not be worth it, a second time. Especially, as UMF state that the ‘core integrity of the UMF brand is the experience and safety of everyone’. I should imagine that the organisers would not want to come back to Poland, anyhow. I mean, I would be pissed off if I had to cancel the gig a week before it was planned to happen. Unfortunately, this negative viewpoint will reach to other organisers of festivals and events when they are considering Poland. Word travels quickly in the industry and it only takes a few moments online to discover what happened with UMF Poland. It also makes me wonder how the main sponsor, Heineken, feels about being associated with a failed event in Poland, and whether they would now be nervous to place their name, brand, reputation and money alongside other major events in this country. You see, this is already a reduced opportunity for other clients to get Heineken’s sponsorship for international events in Poland. It happens that quickly. 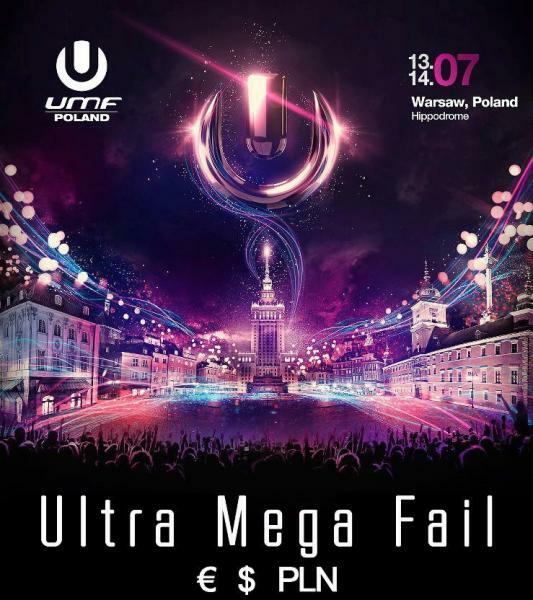 Considering UMF is successful in Miami, Buenos Aires, Chile, Brazil, Ibiza and Korea, the fact that it did not even manage to happen in Warsaw is a huge setback for the reputation of Poland in handling international events. But, there is a solution to be identified from all this. 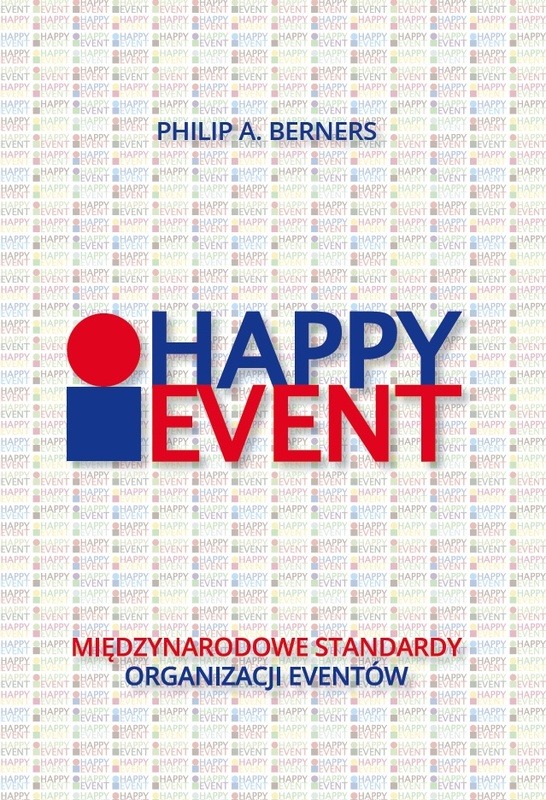 It is the opportunity for Poland to train event specialists to international standards. 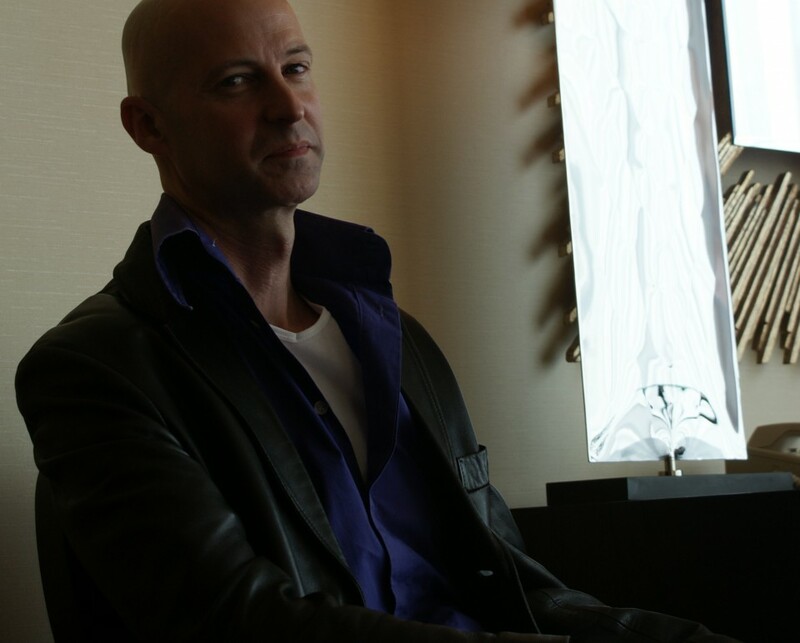 I have begun talks with Collegium Civitas for a course in specialist event management. But, we don’t yet know the interest from potential students. If anybody reading this blog would like to comment, it would help us to gauge whether an event course would be well attended. Is it a good idea, do you think? Comment in Polish or English, but do let me know, won’t you?